Like everything else in the entertainment industry, there are hypes that come and go and it is the same for dubbing projects. Syrian dubbing projects have been increasing very quickly for the past couple of years, specially that MBC (which is the biggest TV network in the Middle East, gulf and the Arab region) decided to adopt Syrian as the official dubbing dialect for most of their soap operas and foreign TV shows. All of that started with the success of the massive Turkish TV series “Hareem al Sultan” who took the region by storm and it was dubbed in the Syrian dialect. Consequently, all the other TV networks wanted to ride the wave to acquire or retain viewership by dubbing their own Turkish soaps in the Syrian dialect. Moreover, TV stations have also started to dub foreign movies into Syrian. We’ve been receiving multiple requests to dub Indian movies into Syrian as well Iranian and Korean and we at the studio had to adapt to cater to our clients’ needs. What are the pros of dubbing into the Syrian dialect? – It is relatively a light dialect of the Arabic language, and actors find it easy to work with. – It is easy to find talent especially that most of Syrian talents left Syria due to the political situation in their country. – Syrian became popular and the demand for Syrian talent is high. What are the cons of dubbing into the Syrian dialect? – Syrians have a unique slang that is not common to all Arabs. 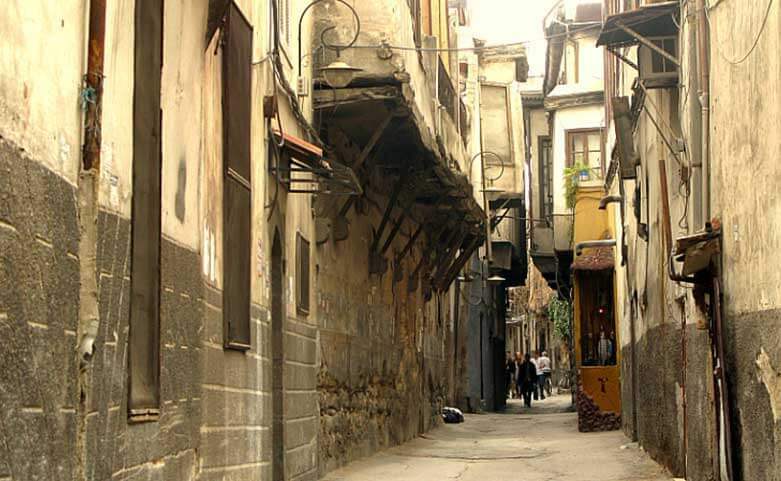 – The Syrian dialect is not well understood in the Maghreb. – People prefer their own local dialects over any other (especially Egyptians). Although we are getting a lot of business dubbing into the Syrian dialect, yet we have a feeling that this is only passing wave and we believe that classical Arabic will pick up again. Meanwhile, we are open for business and we are casting Syrian talents to cater to a growing demand.